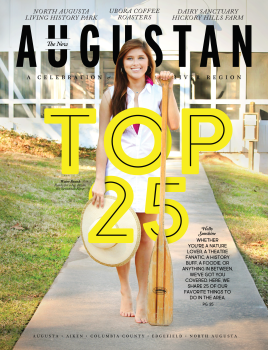 Downtown Augusta has lots of little hidden gems, just waiting for you to stumble up on them. 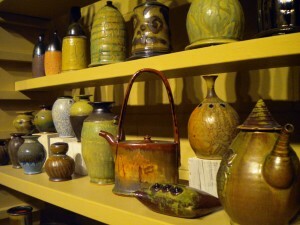 Tire City Potters, is one such gem! Situated in an old garage, this pottery studio is a lot more than meets the eye. If you&apos;re enjoying a First Friday downtown or strolling down 10th Street after a delicious meal at the Rooster&apos;s Beak or Bee&apos;s Knees you might find yourself wandering into Tire City. When the large garage doors are open, the studio is quite inviting. Earlier this week, I was enjoying Taco Tuesday at the Rooster&apos;s Beak across the street. Since the weather was so nice we sat outside while we ate and watched the crowd at the pottery studio. Our out of town guests were quite curious, so after supper we decided to pop in and see what we could find. These skull and crossbones mugs would make a perfect gift for even the most macho coffee aficionado! There is quite a wide variety of pottery from vases and platters, to business card holders and tea kettles. 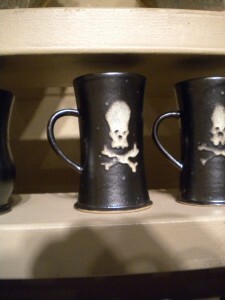 My favorite were these tiny pinch pots! 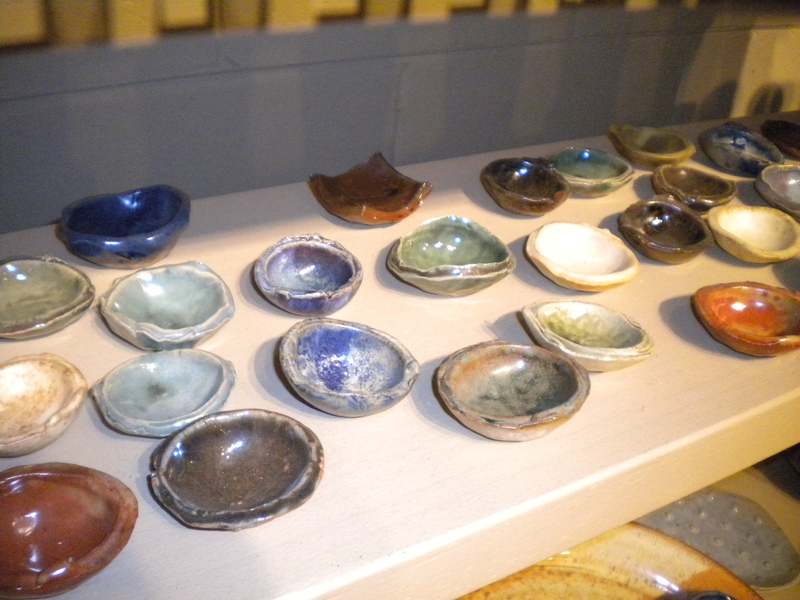 I bought a few for Christmas gifts, as they would be perfect finger bowls, salt keepers, or jewelry holders! 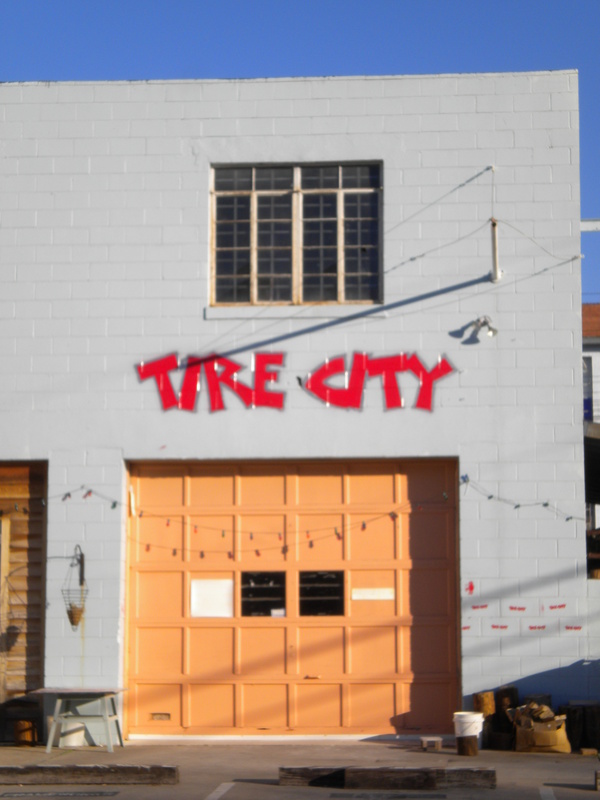 If you are downtown and the lights are on, stop by and check out Tire City, you might just find something amazing!